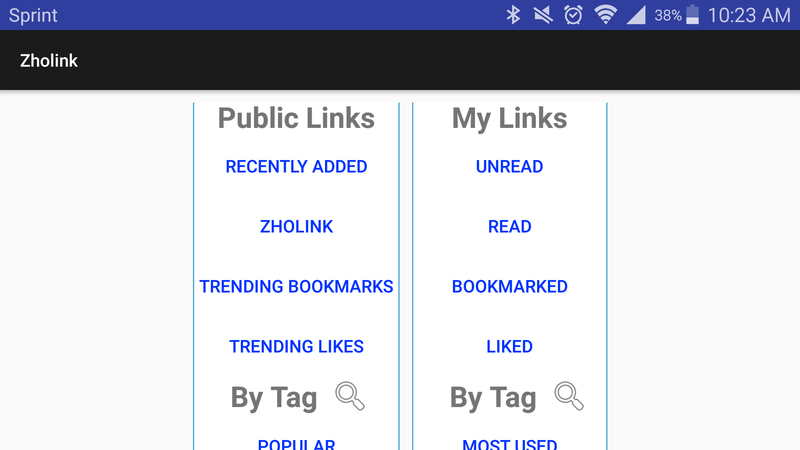 An invited group of friends will be able to download and test the Zholink app for Android smart phones and tablets. They’ll be able to provide feedback and suggestions that could shape the future development of the Zholink app. The beta testing could help reveal blind spots missed in development, design, and initial testing. Critiques are very welcomed. Without critical feedback, important improvements can’t be made. Rather than general statements, try to be specific to improve understanding and help reduce guesswork. UI design feedback is especially welcome since the focus of development has been on functionality over design. In case you have an iPhone, rest assured that Zholink will be available for beta testing soon, probably within a month. The design on the iOS app was hurried and it didn’t help that iOS has more restrictions on the user interface than Android. The hope was that both Zholink Android and iOS apps could be released together, but there were too many delays with the iOS app development.